"you think thatll stop my cero"tartarax sai das he finnaly stood out from the smoke in his segunda mode, he was in the form of a knight with a broadsword but the blade was made out of pure cero. "my corte ante cero is something i made up myself, its blade is pure cero and anything that the beam i shoot from it makes contact, my cero obsorbs it and doulbles it energy"tartarax said as he walked towards the shinigamis haori and shoved his blade into it burning it up from the cero. Tartarax watched as the beam he shot absorb the others cero and hurdle towards the captain whos haori tartarax burned up. "i might make an alliance with you"tartarax shouted towards rei. 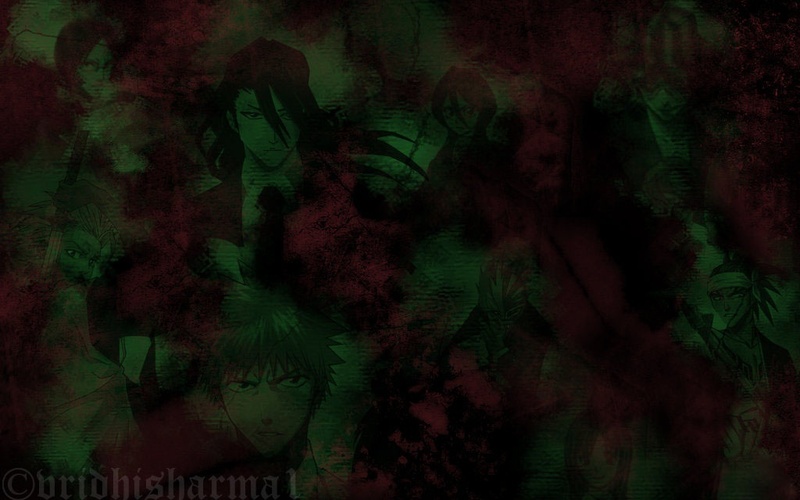 "because my quarrel is not with you its with these accursed shinigami"tartarax stated. "well if theres no alle......."tartarax stopped in mid sentence whe he heard him say his brother. "well im not in the mood to continue this battle"tartarax said as his segunda form vanished as he sheathed his zanpakto. "well ill tell shiro how i encountered you"tartarax said as he snapped his fingers opening a portal back to las noches. "also, have fun with this captain"tartarax shouted as he snapped his fingers again making six gargantas open and causing hordes of hollows appear and 6 gillians. "all you guys listen to me do not attack rei but i dont care what you do to the captain"tartarax shouted to the hordes of hollows and 6 gillians as he walked into the portal and closing it behind him. rei laughed and said tartarax we will talk again he then turned to leon and said you really need to calm down like jesus i was previous head capt he then looked at all of the hollows he smiled and said this should be fun hey leon i think you have pressing matters to deal with he pointed at the hollows. "I know who you were but you are nothing more than a abomination now" Leon look at the hollows "I have pressing matters but it is not the hollows" Leon look back at rei Leon knew he could kill all the hollows in no time but he was more worried about if rei attacked than the hollows but Leon was a little curious why rei was in the Soul Society "Why have you returned to the Soul Society when you know you are sentenced to death?" 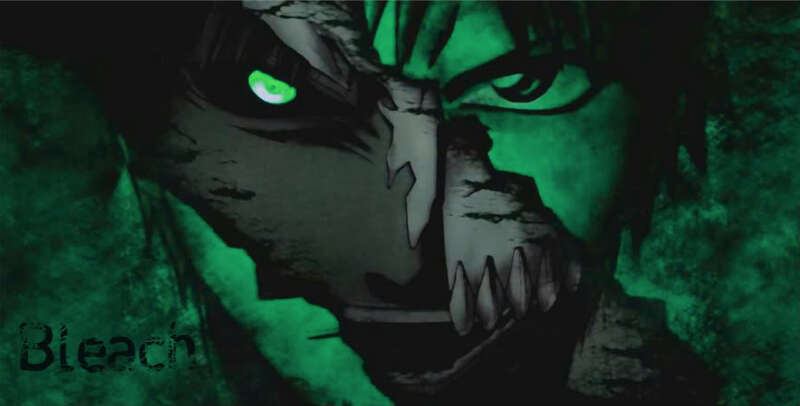 Leon put his hand towards the gillians "Hadō 33 Sōkatsui" a burst of blue spiritual energy shot from Leon's hand and destroyed 2 gillians in one hit "I don't need your help and I know why you were kicked out of soul society your a Vizard and no one is above the law not even the head Captain"
the lighting shot straight through Leon and then he dissapeared it was his after image that had got hit "I see but time is on my side" Leon stood a little away from rei "I ask you one time will you come with me voluntary?"